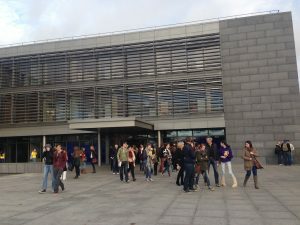 In addition to lunch and tea/coffee breaks, there are a number of social events associated with the Ph.D. School and conference. 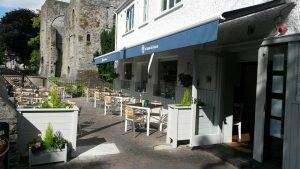 On Monday 19th June, there will be a tour for students attending the Ph.D. School followed by dinner in the Gatehouse Restaurant, Main Street, Maynooth (located near the entrance to the university’s south campus). 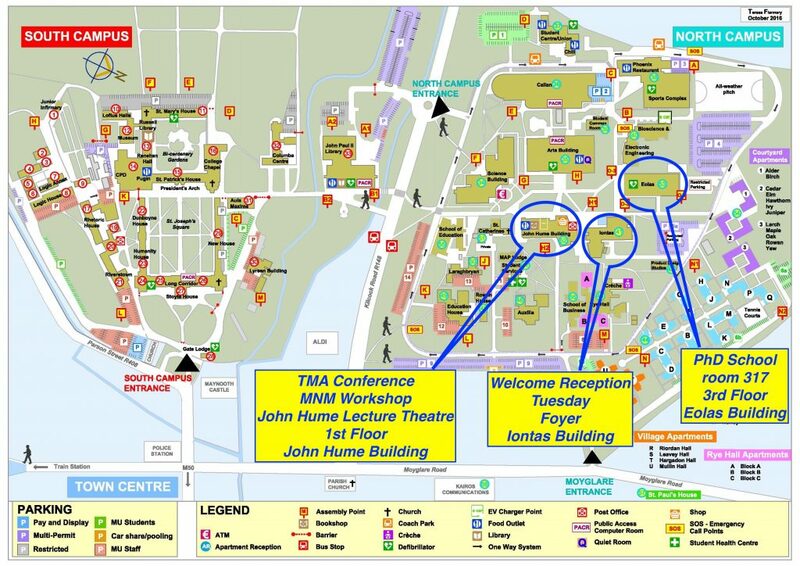 On Tuesday 20th June there will be a welcome reception, to include finger food and beverages, for the start of the conference. This will be in the Foyer of the Iontas Building on the university’s north campus. 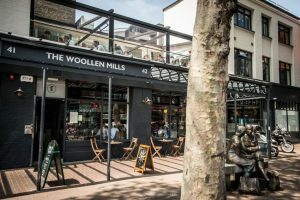 On Thursday 22nd June the conference dinner will be held in Dublin City Centre in the Wollen Mills Restaurant, Ormond Quay, Dublin 1. There will be bus transfer from Maynooth to Dublin return.